Who are the women lawyers at the forefront of the #Metoo movement in New Zealand? upon gender disparity and wider issues in the law profession. LawFuel looked at a small but powerful group of the main women involved in the movement, directly and indirectly. The global #Metoo movement has many industry sectors and professions in its sights. But law firms have been front and centre globally with reports from Boston to London. Here are 9 women who have played a role in the movement, directly or indirectly. Editor of the NZ Women’s Law Journal, Ana Lenard has played a prominent role in bringing the sexual harassment issue to the fore. Her view is that her generation will not tolerate sexual harassment in the era of Harvey Weinstein. “The parameters for what is acceptable behavioour has shifted in the past five years,” she says. As with many in the movement she has also been critical of the Law Society survey, in particularly because it did not include others vulnertable people in the proferssion such as support staff, law clerks and others, who she says are “ripe targets” for bad behaviour of this kind. One of the most outspoken of the #Metoo battlers, Olivia Wensley has taken the battle directly to the Law Society, criticising them for their lack of response to previous accounts of harassment, as well as over previously-made complaints to the Society. Holding the Law Society and President Kathryn Beck’s feet to the fire over gender and harassment issues, she has commented vociferously on the under-reporting of harassment and strongly lobbied via media appearances, social media posts and elsewhere for stronger sanctions against firms that transgress or otherwise fail to deal with sexual abuse issues within their practices. A ‘Customer Success Manager’ with Claudia King’s legal automation company Automio she has worked previously in Singapore, Sydney and Auckland before moving to her current Queenstown base. 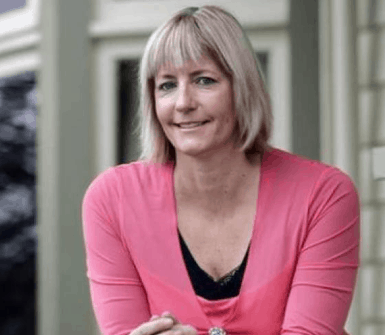 The multimedia journalist who broke the original story on the events at Russell McVeagh via her Newsroom story (‘Wellington’s Worst Kept Secret’) has continued on the trail of the firm and the perpetrators of harassment with spirited writing and revelations about the goings-on with harassment issues in the profession. Otago law graduate, dancer and writer Borissenko formerly served in a communications role with Simpson Grierson as well as handling writing assignments for a range of websites and media outlets, including Vice and LawFuel where she wrote an interview with Silk and former Solicitor General Michael Heron. The Government lawyer who set up the blog dealing with harassment matters, Zoe Lawton’s role helped focus the attention of the profession on the range and scope of cases of harassment, rising the evident ire of some who reportedly blacklisted her. Her blog saw 214 posts made, which were handed to the Law Society in April. Sixty per cent of the women who wrote about harassment issues were aged between 18 and 35 and 40 per cent were aged 36 to 65. “The majority of sexual harassment described in the posts was perpetrated by males in senior roles, such as partners and chief executives of law firms, barristers, and senior lawyers in government agencies that undertake legal work,” Lawton wrote. She intended to leave the blog online as a resource for employers, universities and for the Law Society. Joanna Trezise may not be #Metoo in the placard-waving sense, but she has written on gender equality in a way that senior lawyer Jim Farmer QC has described as “courageous” for challenging conventional thinking about how firms are dealing with equality issues. The reference to artificial elevation relates to the Gender Equitable Engagement and Instruction Policy (Policy), promoted and managed by the New Zealand Bar Association and the New Zealand Law Society. 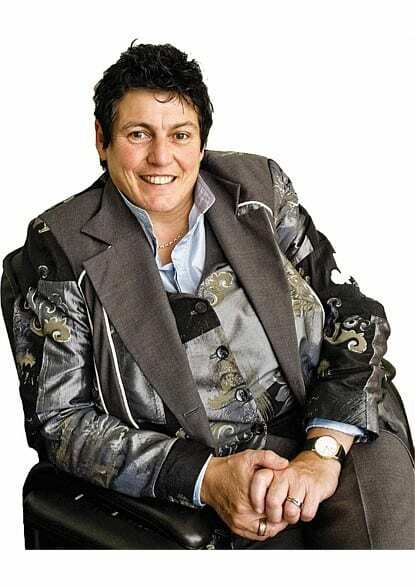 Wellington lawyer Barbara Buckett has handled bullying and harassment cases for some years and has called on the Law Society to step up, and tackle the issue by the horns. Handling various victims of sexual harassment and bullying, Ms Buckett has spoken of the ‘pandora’s box’ of complaints that have come forward since the Russell McVeagh story broke. Her firm has acted for a growing number of complainants, including a number from lawyers. She has pointed to the ‘male orientated’ nature of the legal profession where widespread abuse issues that was systemic. Social media has empowered victims of harassment to now publicise their plight, she says, although it is sad that it was only social media that permitted the issue to be exposed to the extent that it has. The Law Society must provide ‘cultural leadership’, she says, noting that the current president as a female with an employment law background is well suited to handle the current crisis. Caught between #Metoo and a hard place, Law Society president has needed to front up and handle the intensity of the gender and sexual harassment issues facing the law profession, admitting to facing harassment herself as a young lawyers. 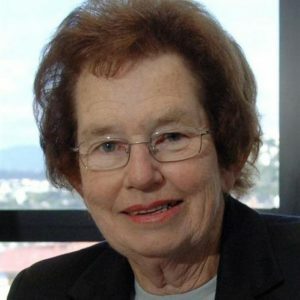 Her protestations and efforts have been variously characterised as helping make it “astonishingly difficult” to have the Society recognise the cultural problems within the profession, to “acting like an abuser” itself in its handling of the sexual harassment and related issues affecting women in particular. Only the third woman president of the Law Society in around 150 years, Kathryn Beck has had her feet held to the fire by many women lawyers and law groups who feel she has failed to properly respond to the issues exemplified by the sexual harassment incidents at Russell McVeagh. Don’t Want to be a lawyer? What now? 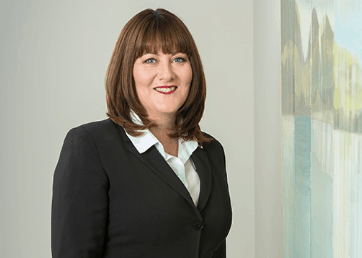 Employment lawyer Steph Dyhrberg has been a prominent voice in the #Metoo movement as Vice President of the Wellington branch of the New Zealand Law Society and also Convenor of the Wellington Women Lawyers’ Association. 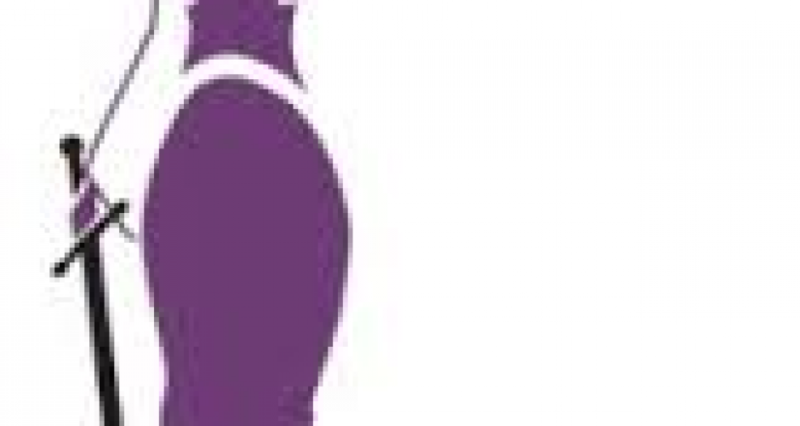 A principal in Dyhrberg Drayton Emplpoyment Law, she has worked in for Russell McVeagh for seven years, for Crown Law and for a human resource firm before commencing her own practice. She has been an outspoken advocate for the women involved in the Russell McVeagh harassment scandal, writing about the ‘savage reading’ in the Bazley report and making her oft-heard comments that the issues are those that have been raised for 27 years. The themes are the same as those spelled out in Josh Pemberton’s report, the surveys conducted by the Criminal Bar and the Law Society, Zoe Lawton’s blog, Olivia Wensley’s clarion calls, the anecdotal evidence of hundreds of us. The Law Society is finally with the programme, but has a lot of ground to recover and must regain the profession’s, the public’s and the Minister’s trust. 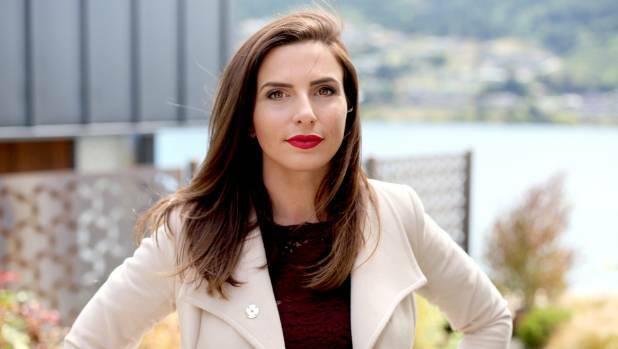 She was recently appointed a member of the Fair Pay Agreement team lead by former PM Jim Bolger. Caught in something of a #Metoo storm, lawyer and writer Catriona MacLennan was fighting a much-maligned and subsequently dumped Law Society complaint regarding her severe criticism of a DCJ’s comments in sentencing over an abuse case – and became something of a #Metoo poster-figure for the movement. “I will not be silenced,” she said and her voice was heard far and wide as #Metoo grew stronger. 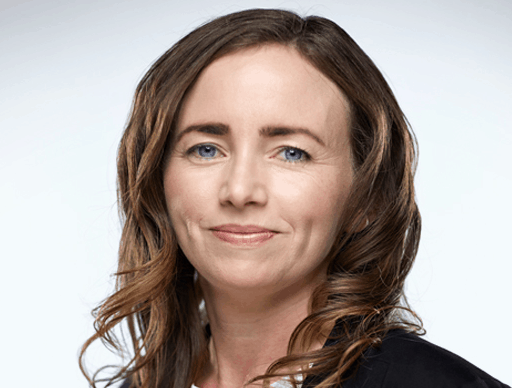 The former press gallery reporter-turned-lawyer, Catriona MacLennan has written extensively for mainstream and legal media as well as authoring five books. Your views? Who did we leave off – and which women lawyers should be on the 2018 LawFuel Power List? Leave your comments below.